Welcome to Fishhook Sunrise Bed and Breakfast, a family-owned and operated business built on 10 panoramic acres in the heart of Alaska's Matanuska Valley. We are proud to offer the best views of our beautiful valley, luxury master suites, and hot, home-cooked breakfasts for our guests. 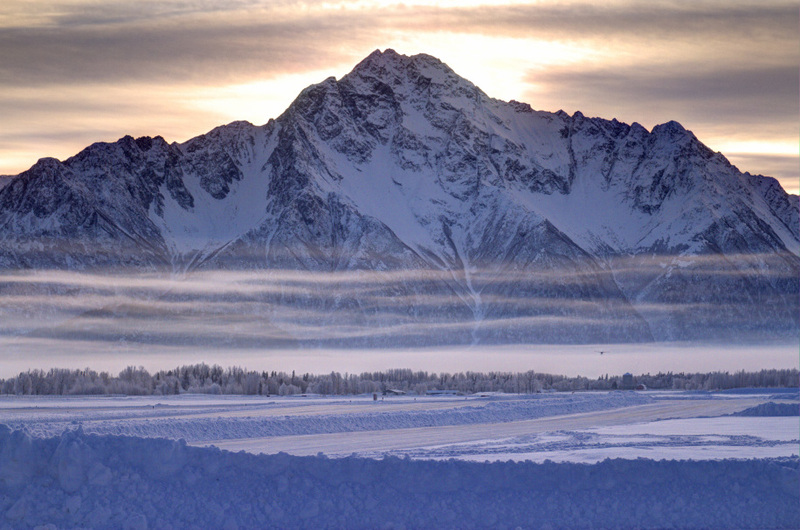 From Anchorage, take the Glenn Highway to Palmer. Continue straight through Palmer and take a left on Palmer Fishhook Road. Continue on Fishhook Road for 3.1 miles and turn left onto an uphill driveway with our large, gray house at the top with green roofing. 5330 Palmer Fishhook Road, Palmer, AK 99645.